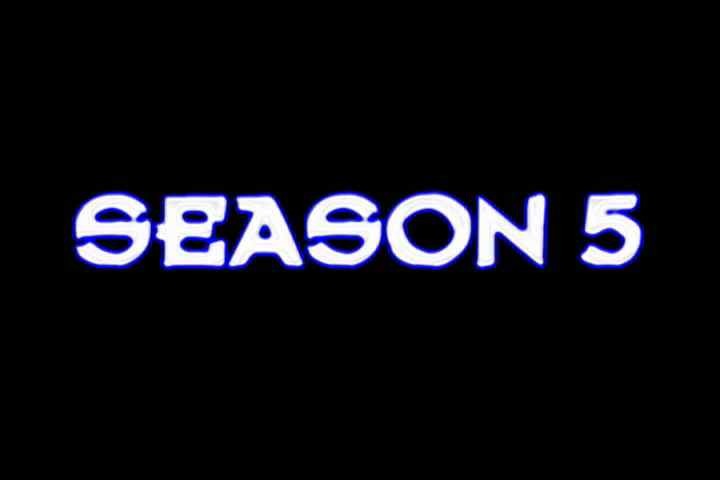 Lost: This is a trailer that I made before LOST season 5. Lost: February 2009 contest submission. Jack has loved Kate endlessly through the years, but she may not choose him in the end. Lost: February 2009 Contest Submission.